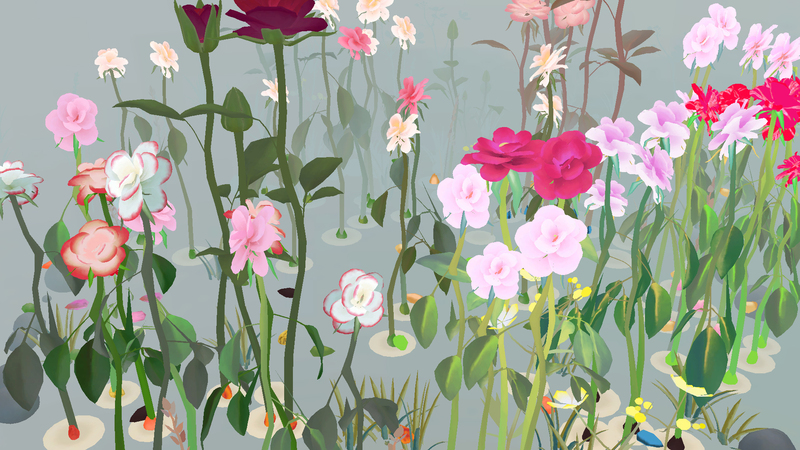 Find seeds, place pits and grow your roses. 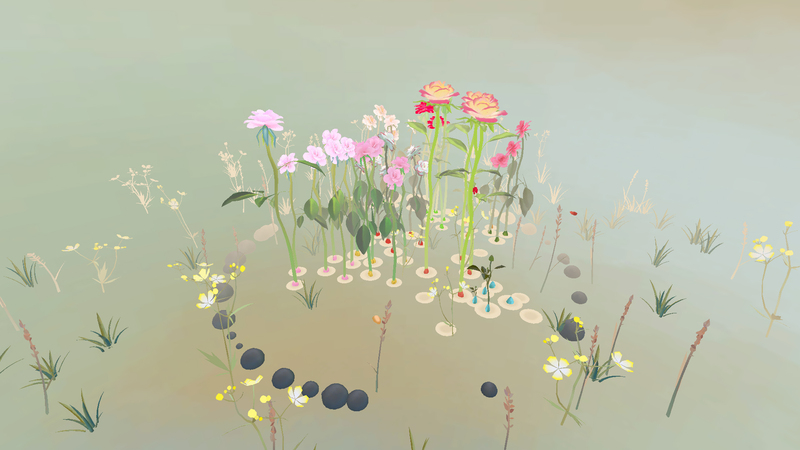 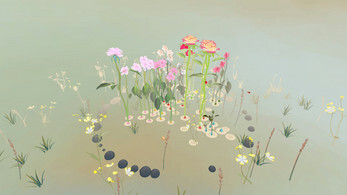 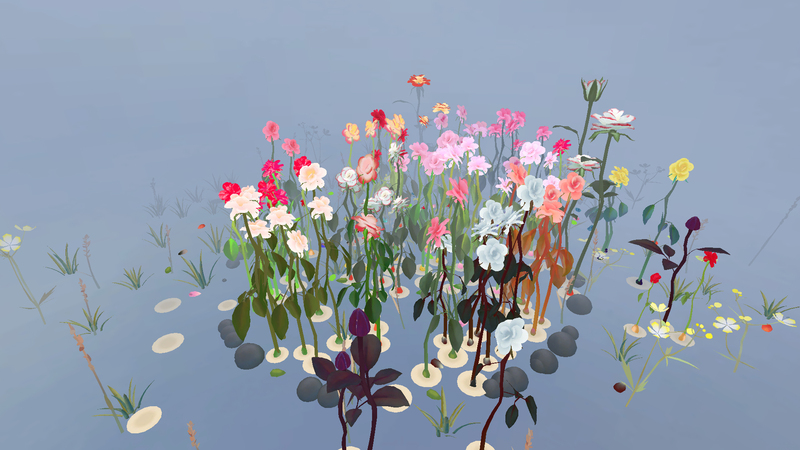 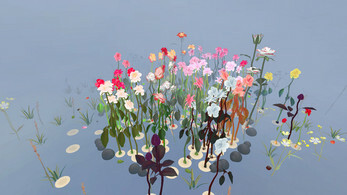 Over 40 breeding combinations to discover new roses in this poetic flower game. All the roses are named after famous women, paying a small tribute to their lives and achievements. 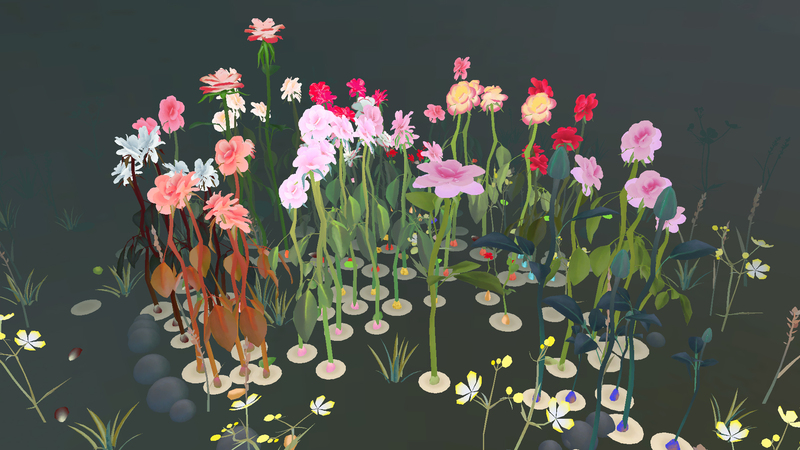 Thanks for a lovely little garden from an algorithmic botany enthusiast.